Our kids love to stay up late and ring in the New Year with us. I love finding fun printables and activities they can do while they are waiting for the clock to strike 12. These adorable New Year’s Eve themed coloring sheets are perfect for a New Year’s Eve party. 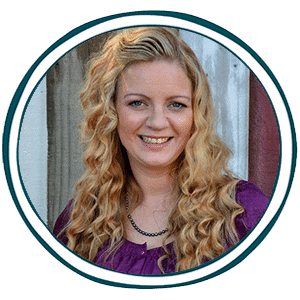 You can lay them out with sparkly crayons and shiny markers for little ones to color with. 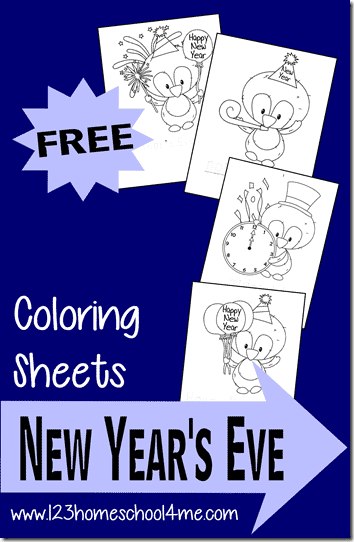 Download your FREE New Year’s Eve Coloring Sheets HERE.